“It was an honor to serve as a member of the Joint Finance Committee. Unfortunately, Republicans have taken Governor Walker’s terrible budget on a trajectory that has become more and more miserable with each vote. “Until recently, Wisconsin was known as a place where legislators from both sides of the aisle had always made public education a top priority- it’s why people came here to live and raise their families. That has all changed. Under Republican control, Wisconsin classrooms have been cut by $1.3 billion in state aid. This budget also contains a $250 million historic cut to Wisconsin’s number one job creation engine, the UW System. “After hearing from thousands of individuals opposing the dismantling of Wisconsin’s nationally recognized long term care system, the Republicans ignored their constituents and fixed nothing. While Republicans removed provisions related to Long-Term Care, IRIS and ADRCs, their budget requires DHS to submit a waiver with almost all of the requests that resemble the Governor’s proposal, providing even more uncertainty for those with disabilities and the elderly. 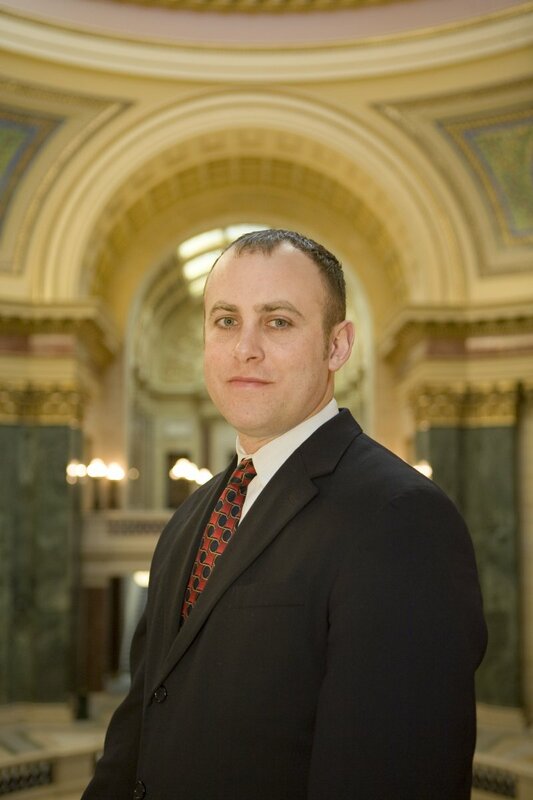 “The Governor and Legislative Republicans’ budget is a targeted attack on natural resources in the state of Wisconsin. Their moves are directly pointed at environmental and outdoor economic activity drivers at a time when Wisconsin has a thriving tourism industry generating over $1.4 billion in state and local revenue. This is something that we should be proud of and work to protect, instead we are seeing cuts and loosening of standards. This budget is neglecting families and future generations’ freedom to enjoy Wisconsin’s rich heritage of hunting, fishing, recreation, and simply being outdoors to enjoy our natural resources. 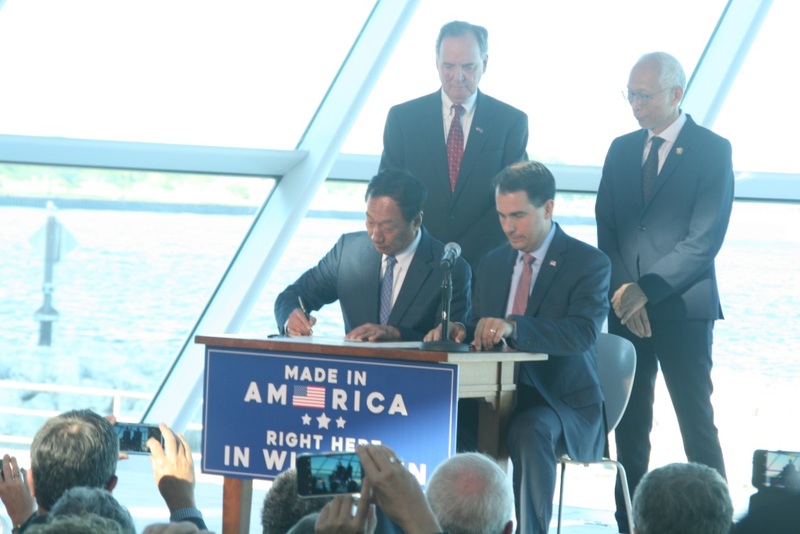 “Finally, after talking all the talk about finding a sustainable revenue source for Wisconsin’s transportation infrastructure, Republicans proved they ultimately are unable to walk the walk. Instead of choosing to lead on decisions on how to fund transportation and which projects to fund, Republicans in the legislature kicked the can down the road. The result of their changes is 5,500 fewer construction jobs and another $1 million bill for taxpayers to yet again study how to pay for roads and bridges in our state.